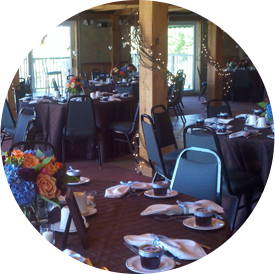 From weddings to fundraisers, Spring Meadows Wedding & Event Center can accommodate any event. 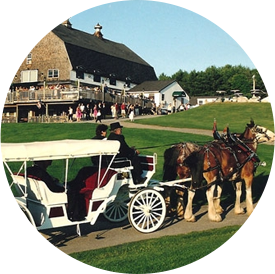 Our rustic barn facility has room for up to 200 guests and features indoor bathrooms, heating and electricity. 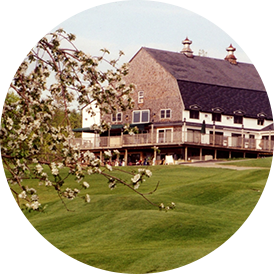 When you book your event with us, you’ll have picturesque, panoramic views of our 18-hole championship golf course and full access to our indoor bar. 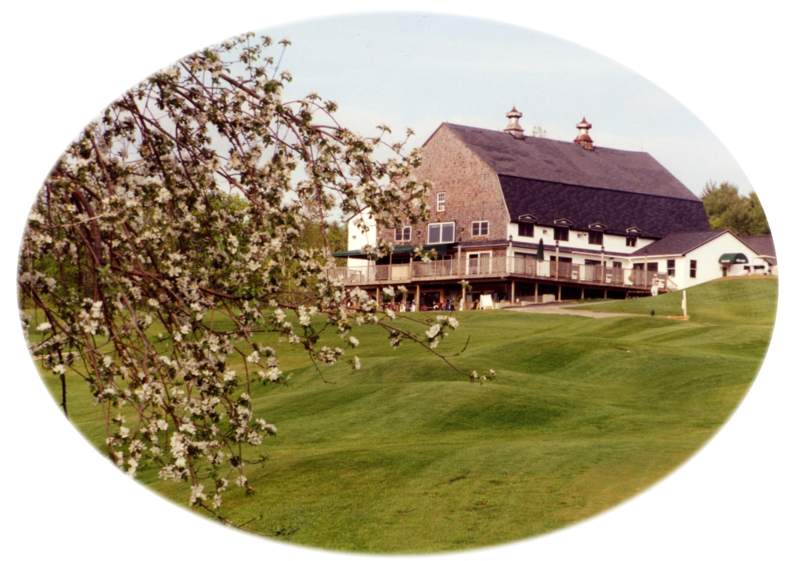 Your event deserves the best venue in Maine. Contact us today for more information and to book your date. We look forward to working with you! 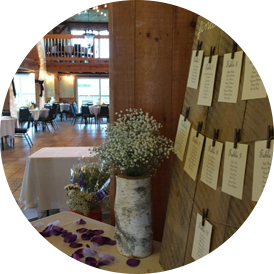 Ready to book your event? Contact us today at 207-657-5820 ext. 205 to schedule your date. We fill up fast, so call early to guarantee your reservation!